No one ever said making your dreams come true was easy. But at West Custom Homes, we do our best to simplify the process of turning your dream home into reality. From blueprints to your move-in date, we’ve created an 11-step approach to streamline the process and get you into your new home without unexpected costs or delays. 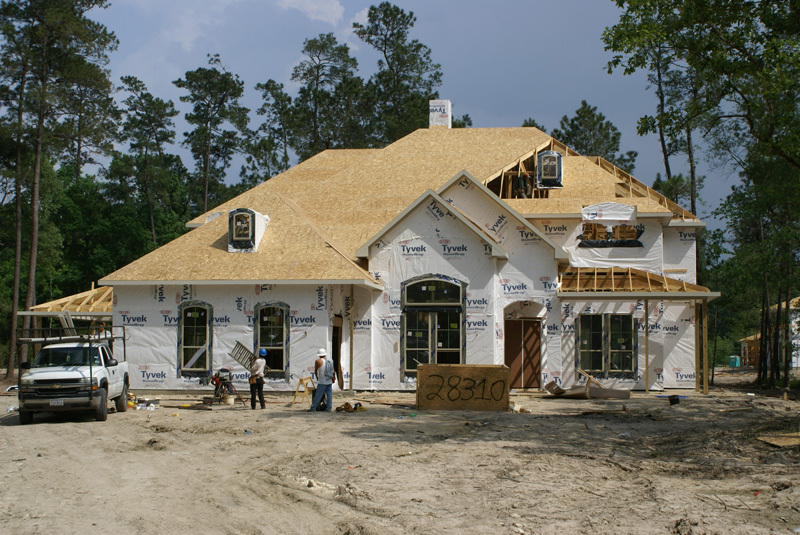 We utilize a state of the art software program designed specifically for custom home builders. The online interface allows the builder and owner to efficiently manage the project through every phase from design to completion. Less stress. Less mess. More time for what matters most: preparing for the future in the home of your dreams. That’s our promise to you. 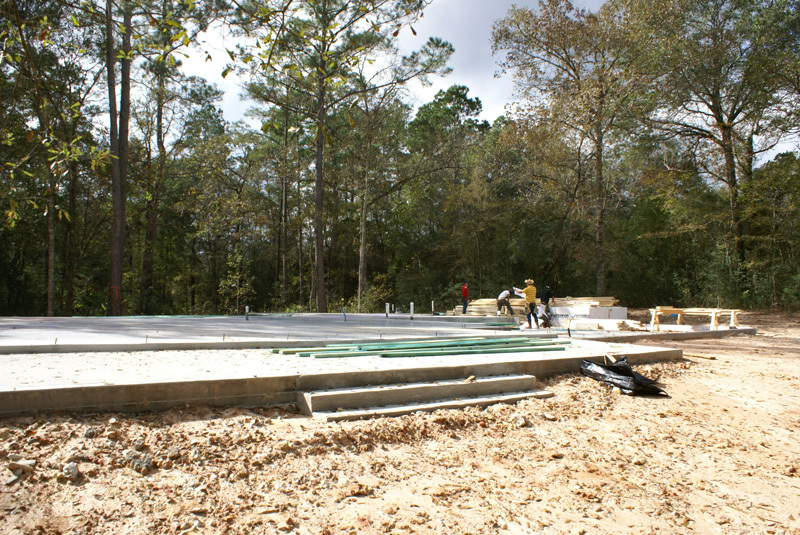 Once your home site is cleared and the building pad is complete, we can begin the foundation. Stage 1 is complete after the concrete is poured. In our second stage, we complete the rough grade around the building pad in order to establish draining. We then begin to frame your home. By stage 3, your framing is nearing completion. This allows us to install windows and exterior sheathing. Your home has begun to take shape! In stage 4, your roof is installed, alongside the mechanical roughs, which includes HVAC, electrical, plumbing, and structured wiring. 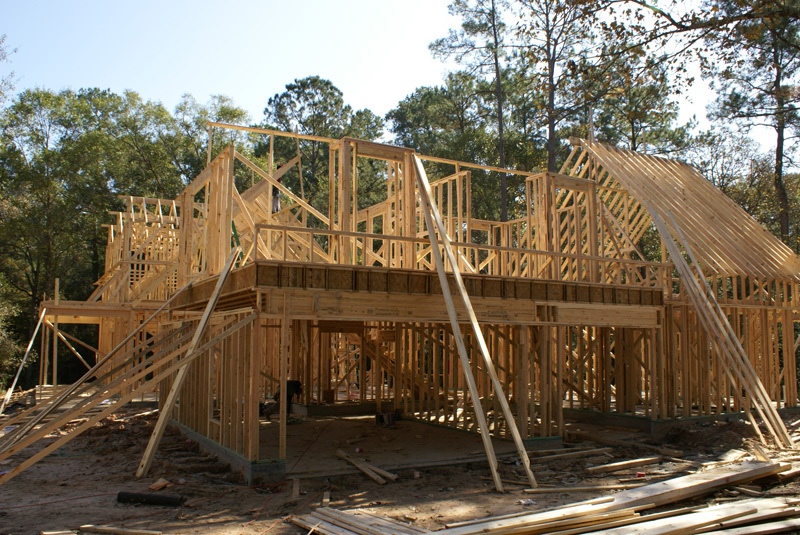 Now that the framing is complete, your home can pass the required inspections. The inspections lead the way for the insulation to be installed. 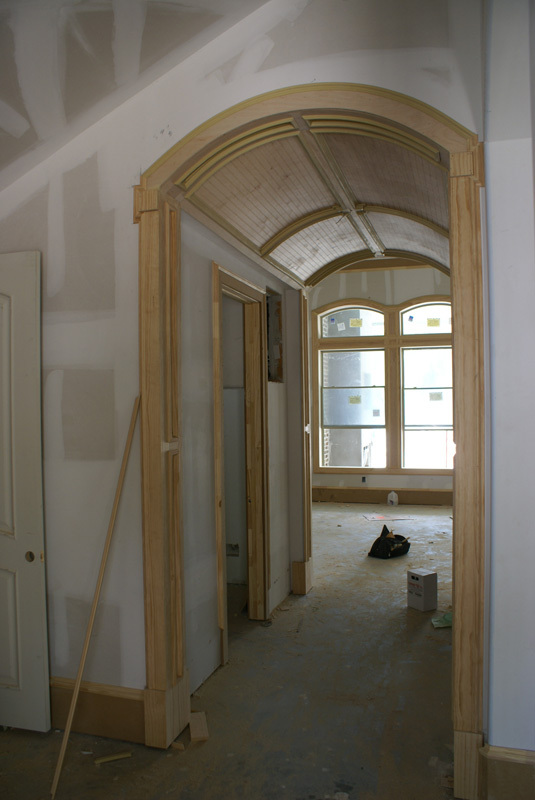 Now that the insulation is installed, we can really begin to build the interior of your home. This begins with hanging the drywall and completing the texture. Drywall and insulation are necessary, of course, for every house. But it’s during stage 7 where homeowners start realizing that their dream home is coming to life. We install cabinets, doors, and trim. 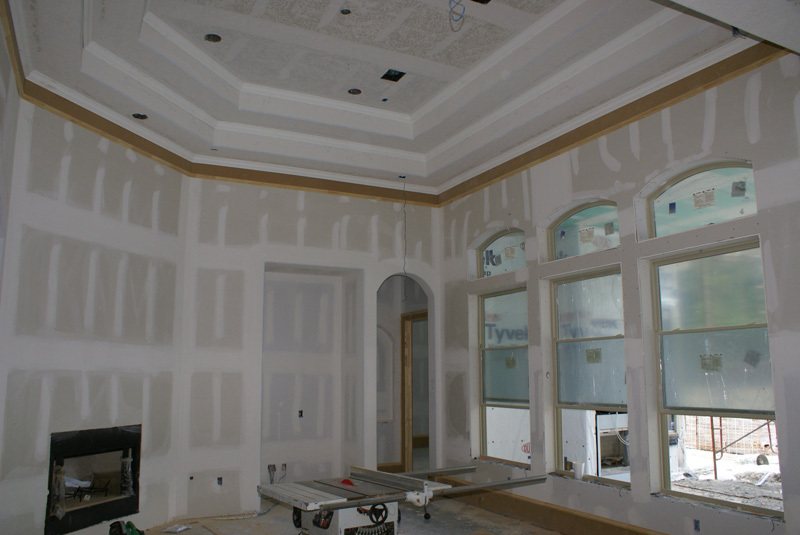 We then paint the interior walls and millwork. In this eighth stage, we install all tile and mechanical trims (including plumbing and light fixtures). We prepare the home for carpet installation. We install carpet and wood floors. We also install the hardware and final front door. Once this front door is installed, we’re just steps away from your move-in date. In our second to last stage, we complete the punch-out and all final touchups. The stage is not complete until we’re certain your home is ready to pass final inspection. We’ve reached stage 11 when your home has passed final inspection. Once we get the okay, your dream home is ready for you to move in to. Welcome home! After building hundreds of homes across the region, we’ve been able to perfect our homebuilding process. Our 11 stages of custom homebuilding ensure that you, our client, can avoid the costs, headaches, and delays typically experienced with custom homebuilding. 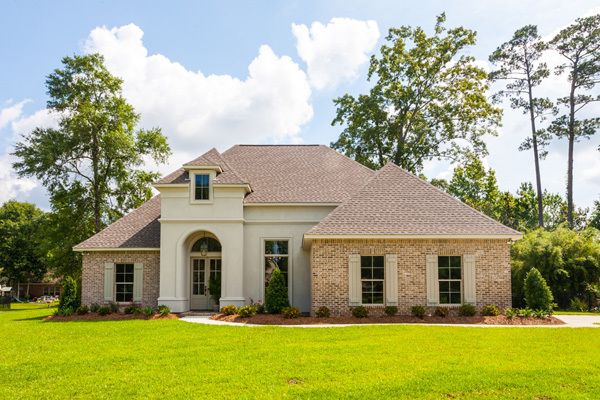 Come discover why West Custom Homes has become one of the most sought-after builders in Greater New Orleans.